The Dearborne family is committed to preserving the traditional ways of weaving. The Stockton family runs a mill, weaving cloth the modern way. When young Henry Stockton returns from war, he is struck by the lovely and bright Kate Dearborne, but family loyalties and distrust run deep on both sides. Will Kate and Henry’s growing love be strong enough to unite them when violence erupts in Amberdale? 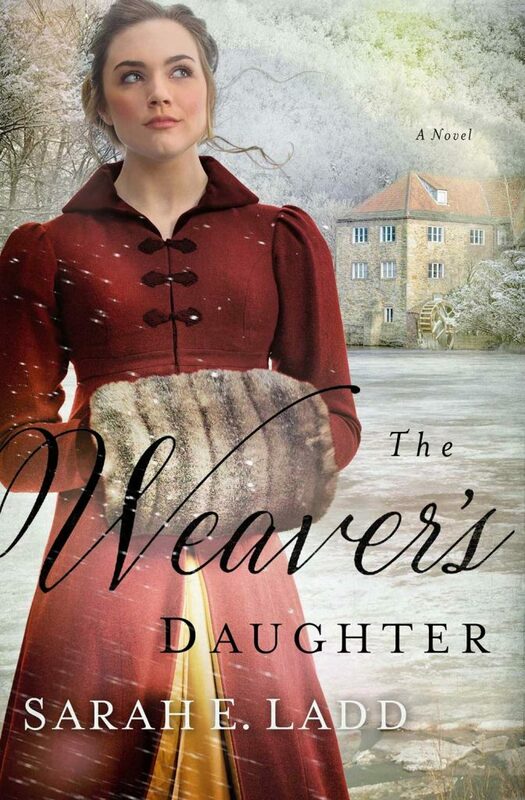 The Weaver’s Daughter is a fresh take on the Regency Romance. Focusing on the birth of the Industrial Revolution, Sarah Ladd shows us how the painful beginnings changed society – all brought to life through the eyes of appealing characters. Henry and Kate’s romance is sweet and compelling, and the story is an exciting and romantic read. Highly recommended!